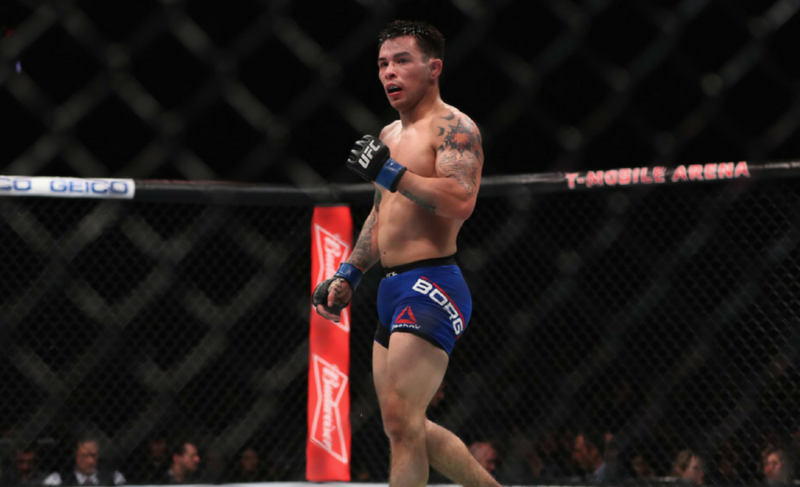 Is Ray Borg's pressure going to be too much for Brandon Moreno at UFC 223? 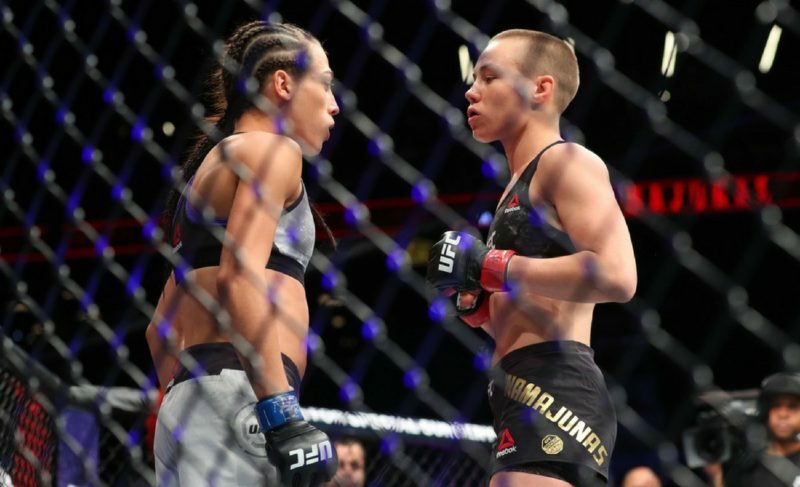 In perhaps the most stacked card of the year, media and fans alike have their attention fixated on the main and co-main event of UFC 223. However, numerous other bouts on the card deserve their fair share of recognition; one of these is Ray Borg vs. Brandon Moreno. Heading into this intriguing flyweight bout, both fighters are looking to bounce back into the win column after suffering losses in their last outing. However, the path each competitor has taken to this fight is miles apart. Ray Borg, the #3 ranked flyweight in the world, is coming off a loss to the most dominant champion of all-time, Demetrious Johnson, which is nothing to be ashamed of. Although he was dominated and eventually submitted in the fifth round, he showed a good display of heart and toughness throughout. The New Mexico-based fighter owns some of the best wrestling in the 125lbs division, and whenever he wins, it’s due to that. His rigorous pressure allows him to secure expected yet unstoppable takedowns on his opponents, which leads to the robbery of their gas tanks. Expect him to charge down his opponent this Saturday. An issue that must be addressed is Borg’s inability to make weight. 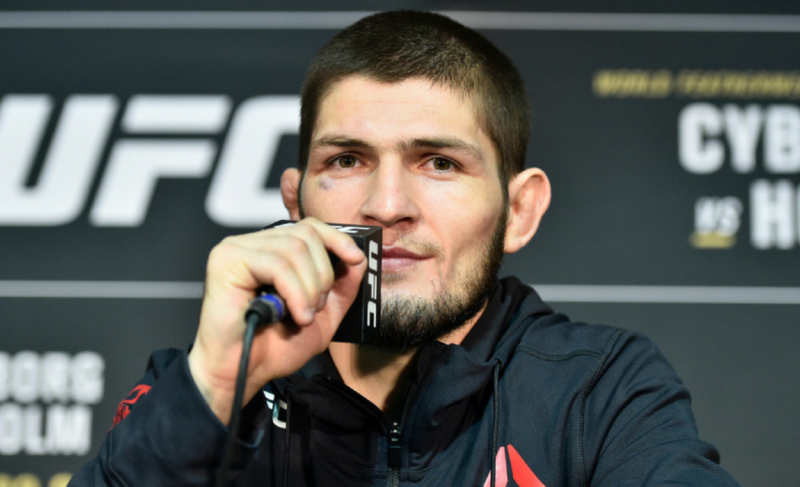 Although he stands at 5’4″, he is big for the weight class and has missed weight twice in his UFC career. If he is unable to make weight this weekend, we may see “The Tazmexican Devil” being advised to move up a weight class in the near future. 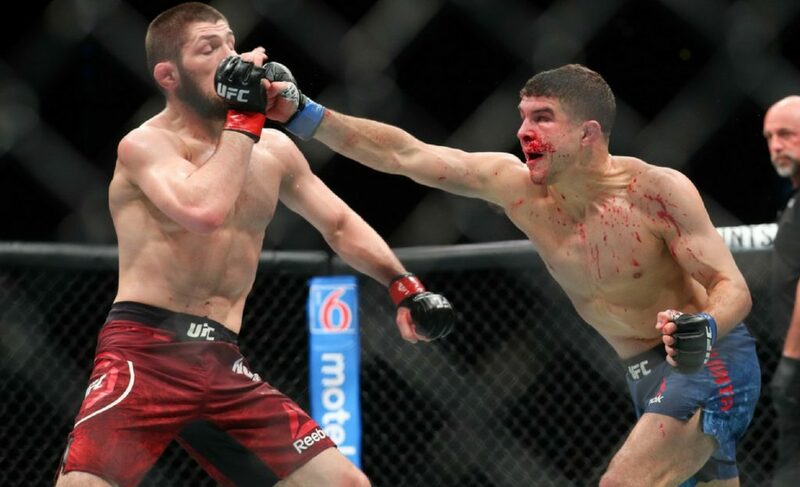 Borg knows that a win over Moreno will likely put him in the discussion for the next title shot, or a number one contender match-up with Henry Cejudo – which would be a very interesting fight stylistically. Brandon Moreno has looked impressive since bursting into the UFC in late 2016. 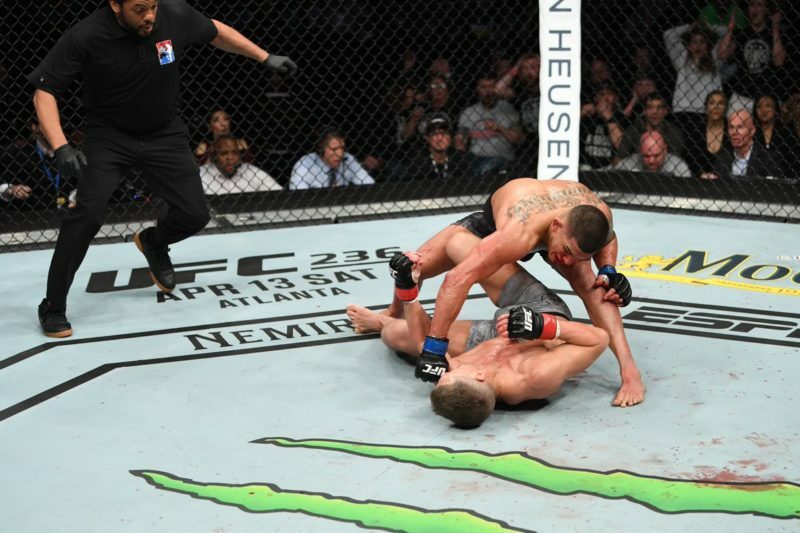 After a short and unfortunate spell in the Ultimate Fighter Season 24, many thought Moreno’s shot at the UFC was gone. 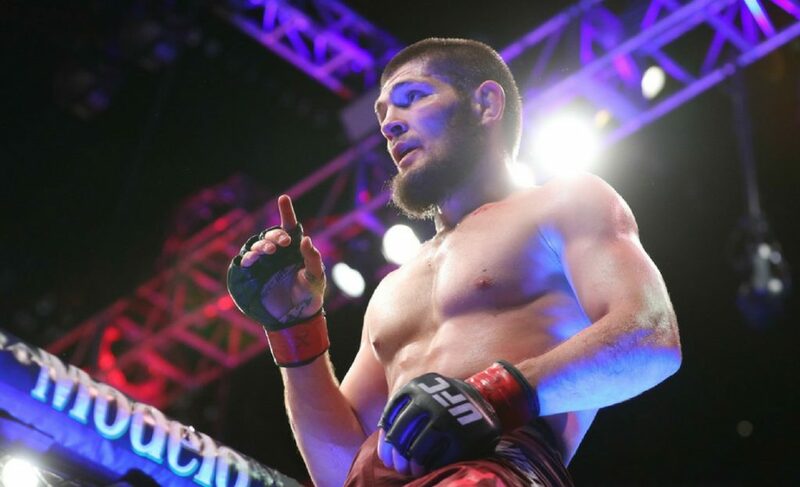 However, in October 2016, he received and accepted the opportunity of a short-notice fight against then-ranked Louis Smolka – an opportunity he grasped with two hands. He made quick work of Smolka, submitting him in the first round and taking home a ‘Performance of the Night’ bonus. 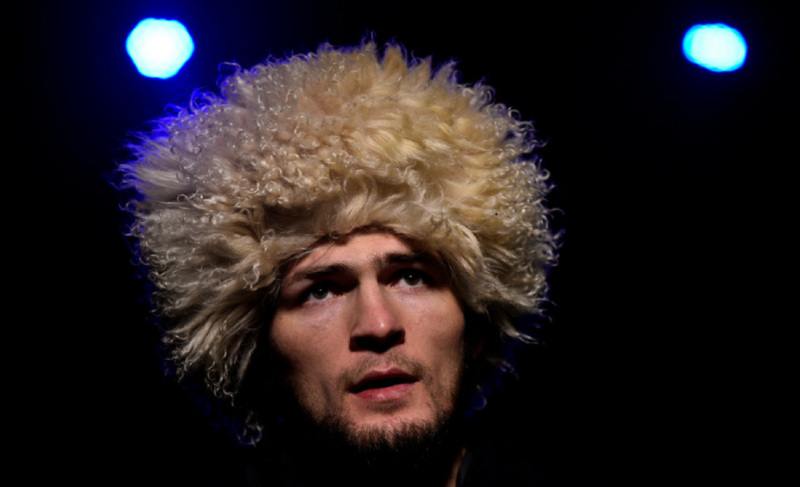 That was just the start of his UFC career, as he then received a contract along with a new fight two months later. 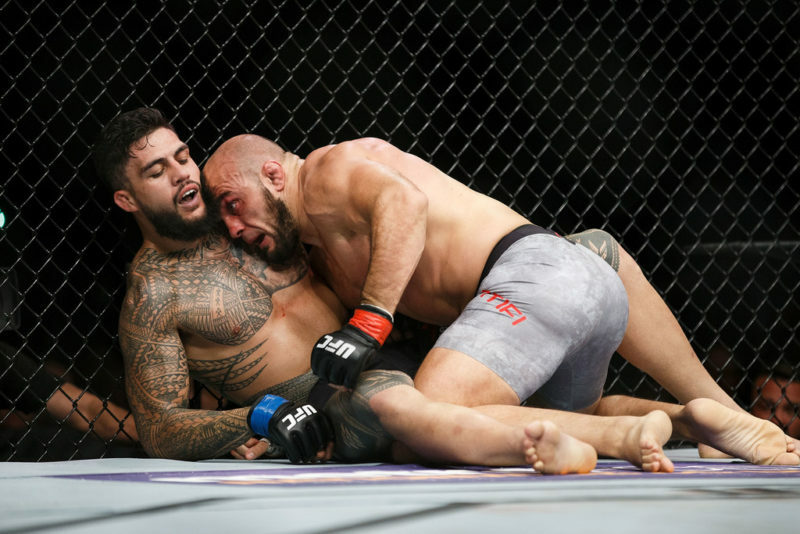 Moreno went on to win his next two fights and then competed in a main event slot against fellow rising prospect Sergio Pettis, a fight he lost over the course of five rounds. Although he was defeated, the 24-year-old Mexican displayed an unorthodox stand-up ability with an already established yet ever improving ground game, making him a well rounded and dangerous fighter. Many pundits and fans believe that “The Assassin Baby” is a future title challenger, and possibly holder. He has shown glimpses of excellence in all four of his UFC performances – expect the same this Saturday. At UFC 223, Ray Borg must use his unrelenting pressure and dynamic wrestling to secure a win over Brandon Moreno. However, he must remain wary of his opponent’s submission game. 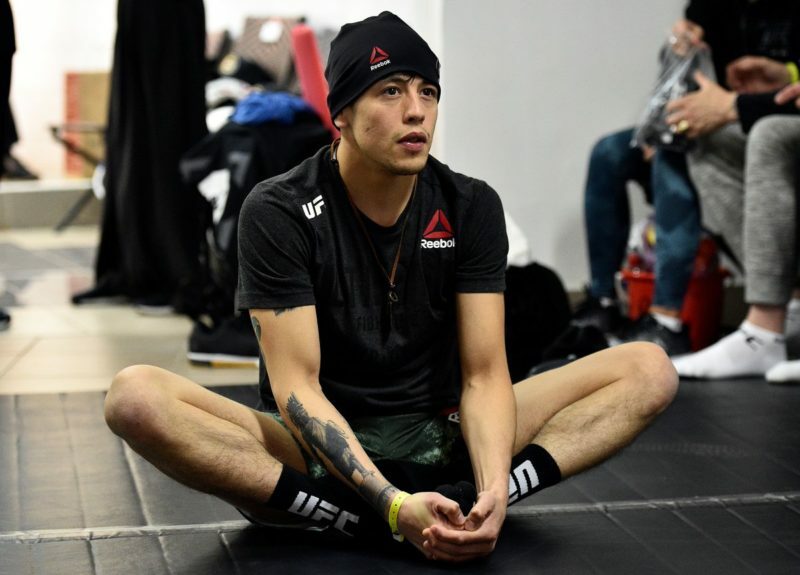 Brandon Moreno’s key to victory is to remain relaxed and keep the fight standing, using his unique and compelling stand-up skills. On the other hand, he possesses outstanding submission skills, which will be used if the fight hits the mat. Borg will be able to implement his world-class takedowns, but struggle to keep Moreno on the mat. Despite this, Borg’s pressure will keep Moreno’s attack to a minimum and he will earn a split decision victory.